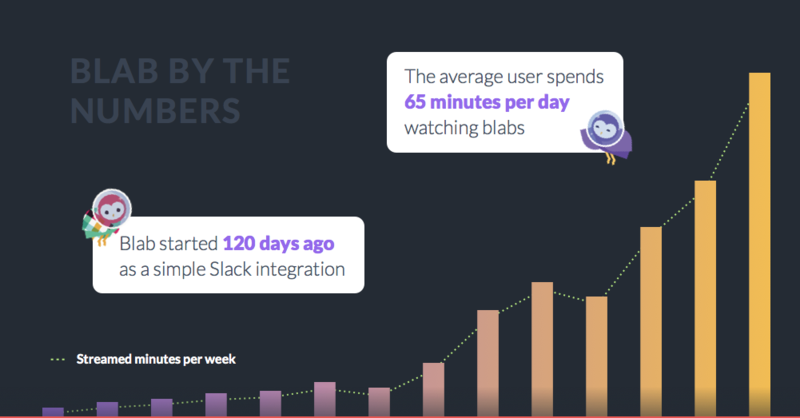 I’ve heard a few times now about Blab and recorded this 5 minute screencast of the very first time I took a look. As you’ll see, I didn’t get all that far on my first try, it seems you need to use Chrome or Firefox to actually host a Blab. I usually use Safari and was able to take a look around but not host. My first impressions are that I actually felt a little shy just “dropping” into conversations that were happening, kind of like walking around a networking event and charging in. I can see the potential for this and am going to persist. I particularly like the idea of using it to learn to speak English – though I’m a native English speaker, my daughters are being raised bilingually in the Netherlands and I could perhaps use this as a novel tool for them to chat with other kids. Personally, I would like to try out some “speed networking” for either my Zestee Social Media, Professional Parents or Dutch Australian communities. Like all social networks, I feel I could waste a lot of time here so want to learn the basics and what it’s capable of, then come back with a clear goal and purpose. The “about” section on Blab itself is pretty simple: https://blab.im/about – I guess you are instead just encouraged to get in there and try it yourself! This is some useful information!